fly on an operational squadron. 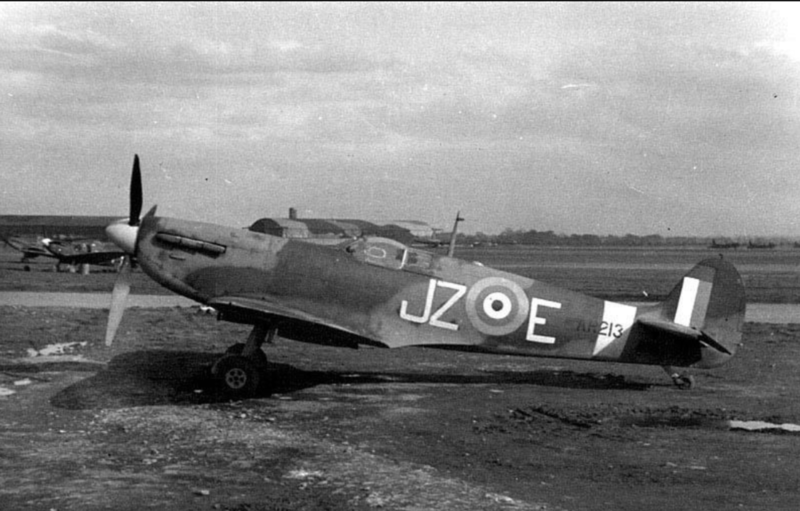 The unit moved to RAF Eshott on 10/11/1942. 57 OTU at RAF Eshott. With thanks to Martin Pengelly for his research.